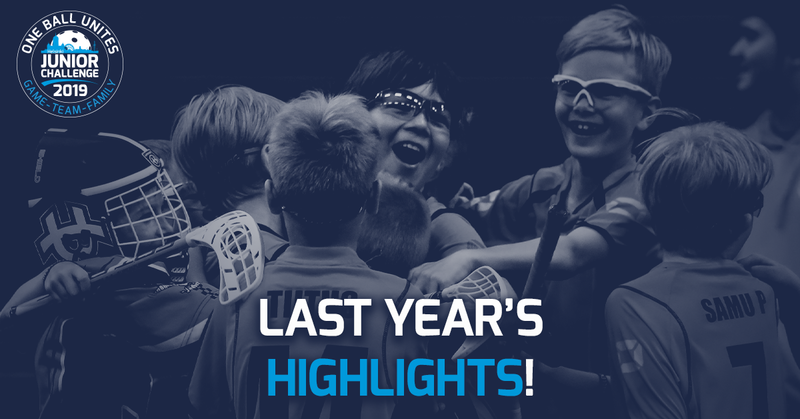 We published some videos and photos to social media during last year's tournament. Enjoy! Tournament photos can be found on Flickr! You can find more stuff on Instagram with hashtag #helsinkijuniorchallenge!